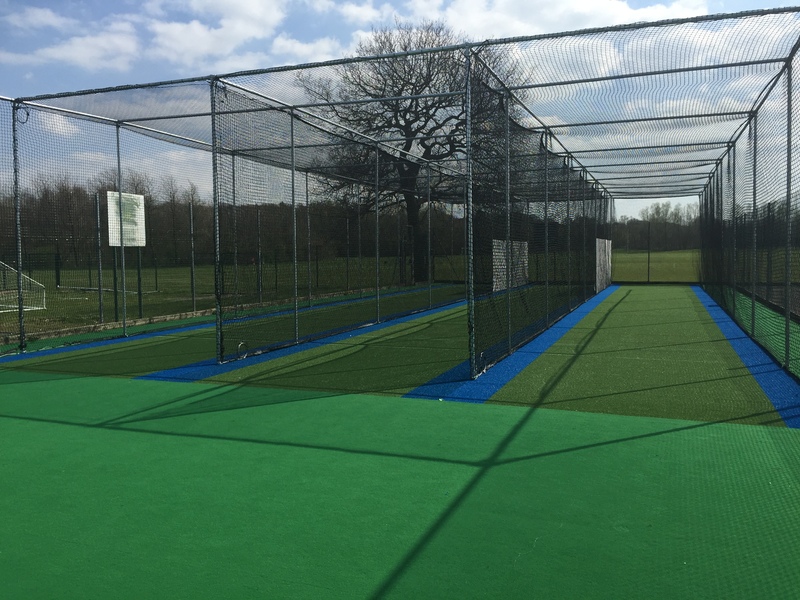 With its existing synthetic cricket practice nets system condemned due to safety concerns and its site subject to occasional flooding it was imperative that a high quality replacement facility for coaching be installed at Durham’s Emirates Riverside Ground. 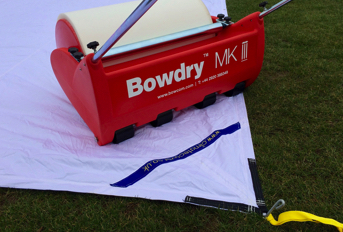 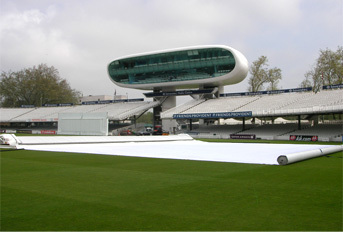 With Durham Cricket Board and Durham County Cricket Club combining funds for the project, the selection of a system from an ECB approved supplier was at the top of the checklist. 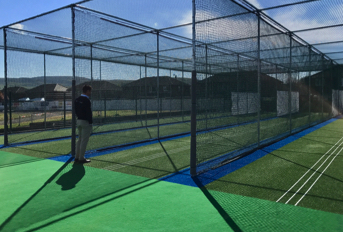 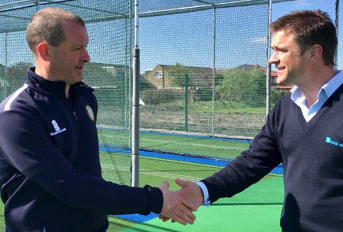 Meetings were held on site with a number of suppliers which then quoted for the installation of a synthetic cricket practice nets system to meet the client’s needs – both in terms of usage and budget. 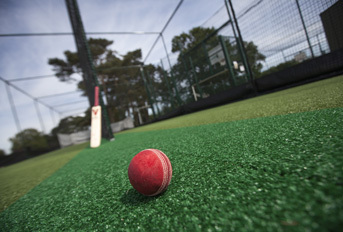 total-play’s proposal of a fully carpeted 3 Lane 40m artificial cricket practice facility built to its flagship, ECB approved tp365 non-turf pitch design impressed; and the company was appointed to undertake the project. 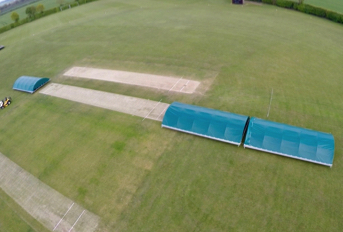 With the site of the existing synthetic cricket practice nets system at risk of flooding, a new site was identified in the form of a disused tarmacadam skate park. 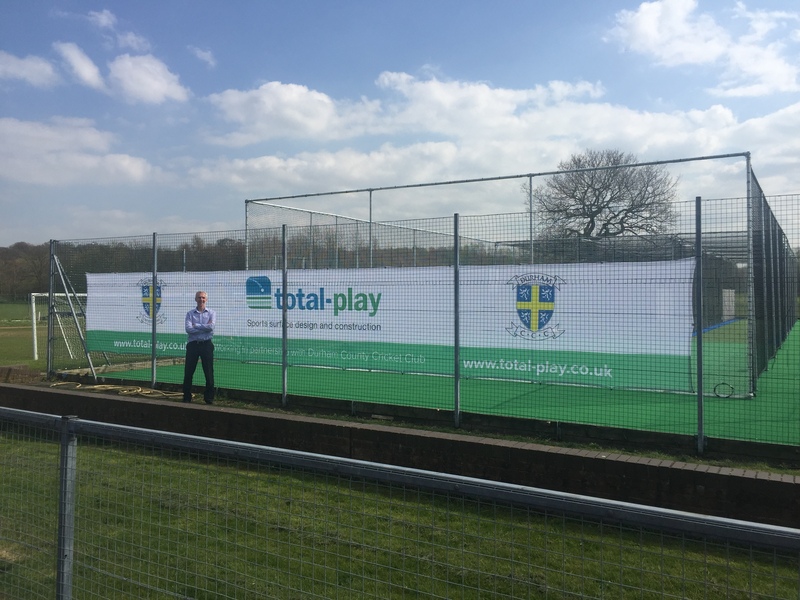 total-play designed the system specifically to meet the demands of this site before undertaking every element of work; from demolishing existing structures and clearing the site of spoil through to installation of the new synthetic practice nets.